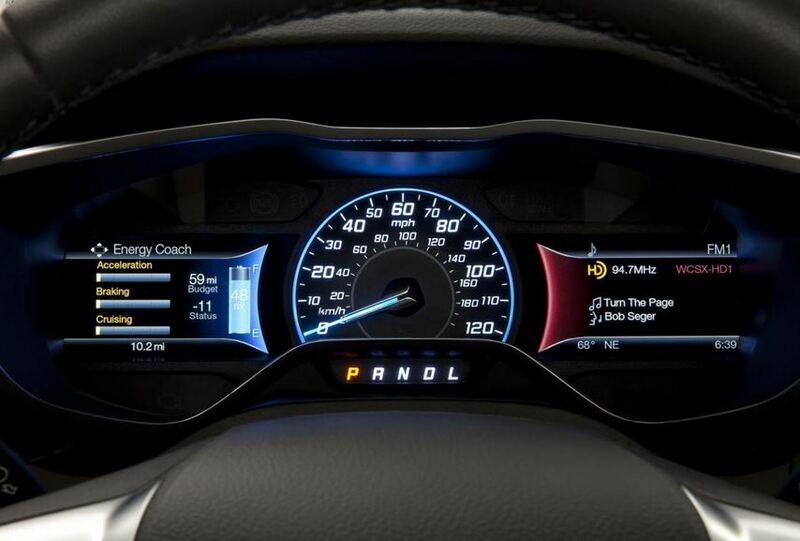 Strategy change made 2015 Ford Focus Electric. Though inovative and in accordance to market requests and auto industry evolution the electric version of Ford Focus has only been bought by aproximately 4.000 drivers since the first model was launched in December 2011. In order to raise sales the company applied a price cut for the 2014 model. Decision was taken in June of 2013. And history seems to be repeating itself for the 2015 version of the car. 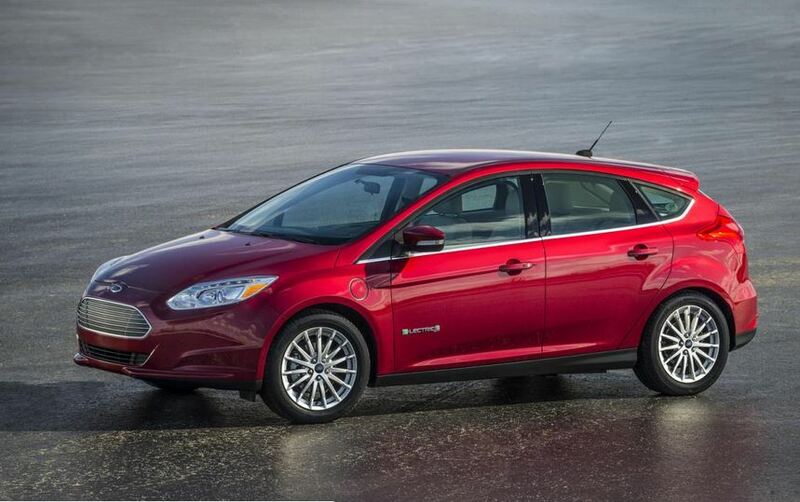 2014 Ford Focus Electric’s price went down 4.000. Well this year news are even better for drivers interested in purchasing the 2015 version. It appears that the 2015 Ford Focus Electric will get a major price cut of $6,000, bringing the suggested retail price to $29,995. Decision also implied bringing the 2015 Ford Focus more in line with the best-selling Nissan Leaf. Both the Focus Electric and the Leaf are five-door hatchbacks the size of conventional compact cars. Rated ranges are between 80 and 85 miles. As far as the 2015 Ford Focus goes the car is powered by a 23 kWh lithium-ion battery that powers an electric motor which develops 143 bhp (107 kW) and 184 lb-ft (250 Nm) of torque. The model can hit a top speed of 84 mph (135 km/h). 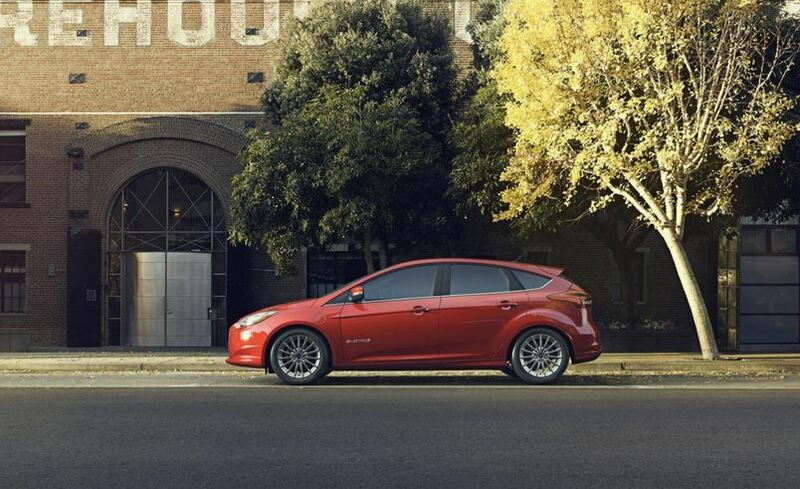 In comparison to the 2014 version, the 2015 Ford Focus Electric features additional standard equipment. Arsenal includes a perimeter alarm, HD Radio and a rear view camera, a leather-wrapped parking brake handle, SYNC and MyKey. This entry was posted in Ford and tagged 2015 Ford Focus, 2015 Ford Focus Electric, electric, Ford, Ford Focus. Bookmark the permalink.